"The doctor is very friendly and the staffs are nice as well"
"Dr. Pirozzolo was amazing. He moved my appoint up to accommodate my schedule. He worked with my insurance to make sure I get the best possible deal. And then he was very professional, comprehensive and pleasant during my exam. 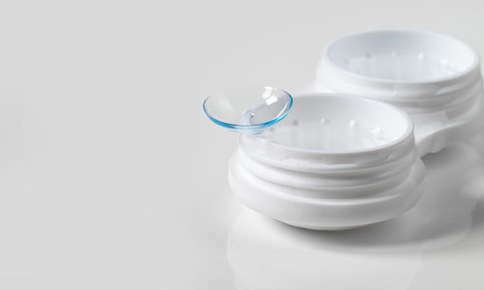 I love my contacts and would complete recommend Dr. Pirozzolo!" "I highly recommend Steinway Eye Care. Jermain was extremely patient, knowledgeable and consistently provided much guidance and support as I chose a pair of eye frames. The optician, Sam is very personable, thorough and also knowledgeable." "The staff is extremely friendly and knowledegable and they have excellent customer service. Germaine is one of my favorite staff, he exhibits very professional and courteous mannerisms. I highly recommend this place." "I used to go down the street they closed down and expect me to travel all the way to Woodside to their new location so i asked around and was told about Mr. Jermaine at steinway eye care , Boy am I happy I came here. He was so knowledgeable on everything and i will only deal with him. if you come to steinway stop in and ask for Jermaine"